As explained in my last post and in this video interview with HowToBecome.tv, the goal for CodeAvengers.com is to provide a super fun and effective resource for learning Computer Programming. In addition, Code Avengers aims to provide a tool that supports high school programming teachers. Last year in New Zealand, computer science modules were introduced into our senior high school subject called digital technology. It seems that about half of our digital tech teachers have little if any programming experience, and are reluctant take on the new modules. That is until Code Avengers came along! 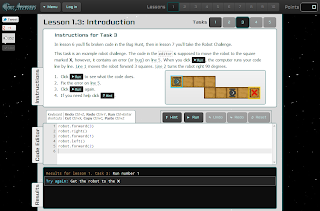 Code Avengers makes the teachers job easy. 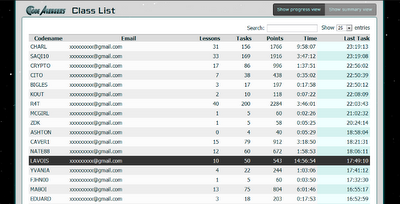 The system provides 2 views that give live feedback on students progress. The Summary View makes it easy for teachers to identify individuals that are struggling. The teacher can sort the list both alphabetically and based on progress. 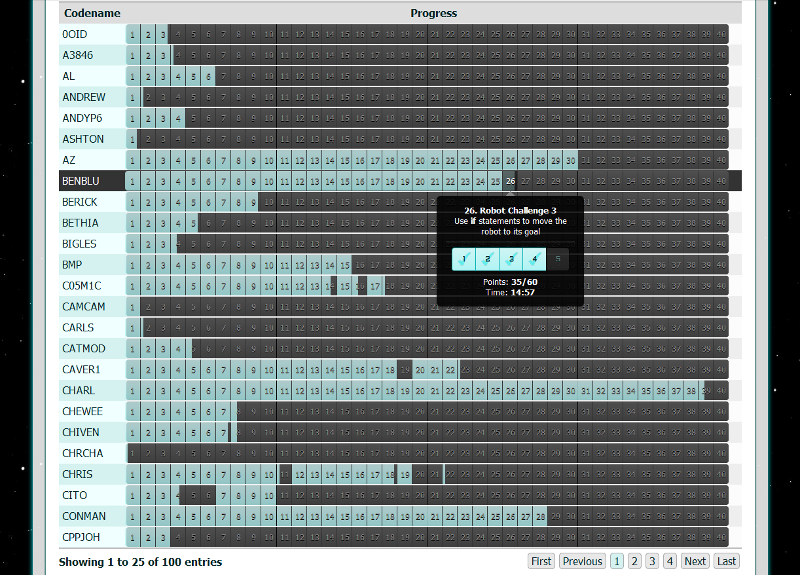 The Progress View gives an overall picture of class progress through the course. It helps the teacher identify topics that the class need to spend extra time on. What are you waiting for? Help you class become Coding Superheros with Code Avengers! 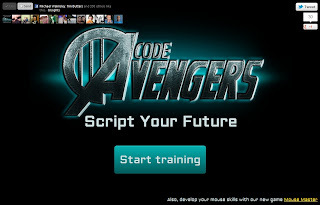 Learning to code just got MARVELous @ CodeAvengers.com! Code Avengers was created as a side project by New Zealand PhD student Michael Walmsley. His goal is to create effective learning resource with a gamified environment that makes learning fun and addictive--initially for web development but later for other subjects like math and finance. Julie: “Thank you so much Mike for developing these resources, this will be excellent for our students”. The site contains a teacher's interface that gives immediate feedback on student progress which empowers the teacher to focus on the areas that students are struggling with as well as the individuals that need the most help. While the site was developed initially with the idea of helping High School students, Michael quickly found that anyone and everyone could benefit from using the style of lessons he has created. Any comments? Discuss and vote up on Hacker News?